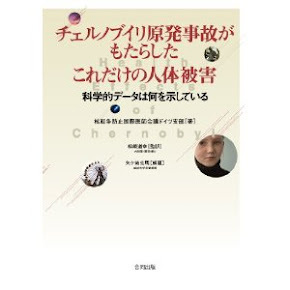 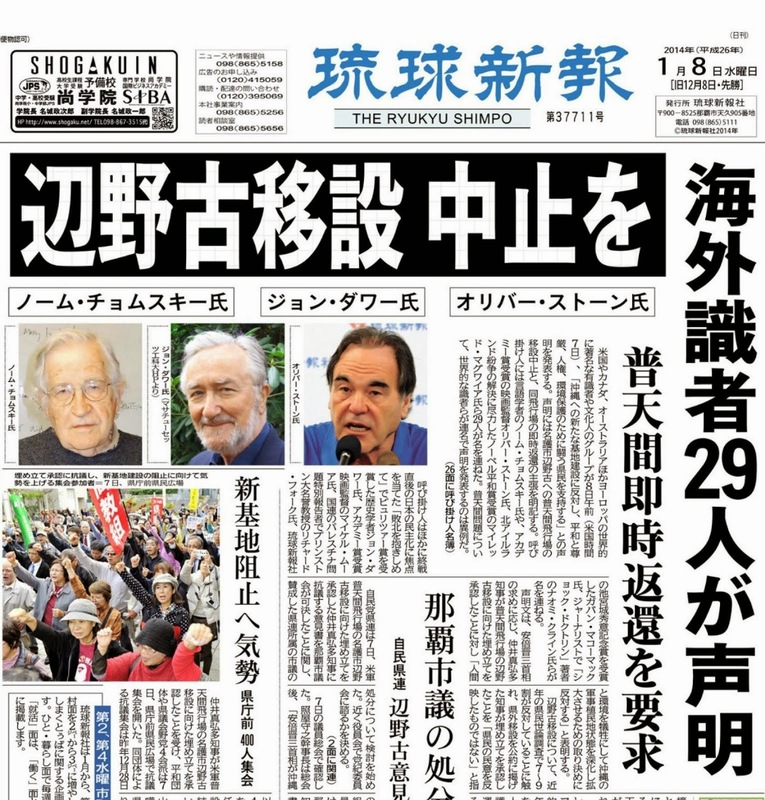 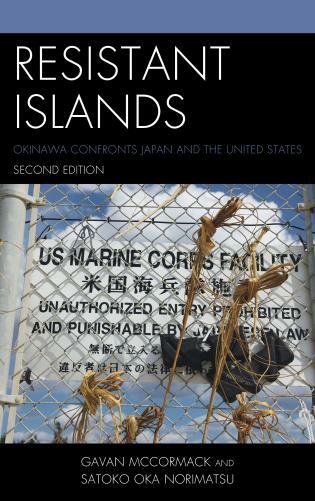 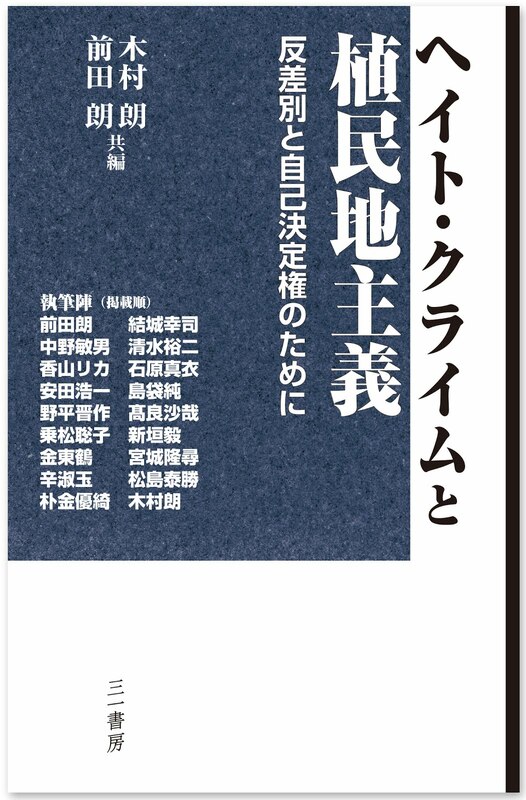 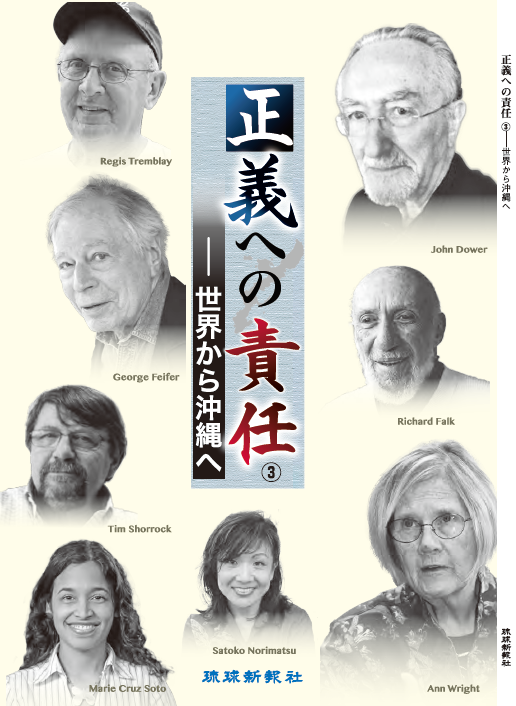 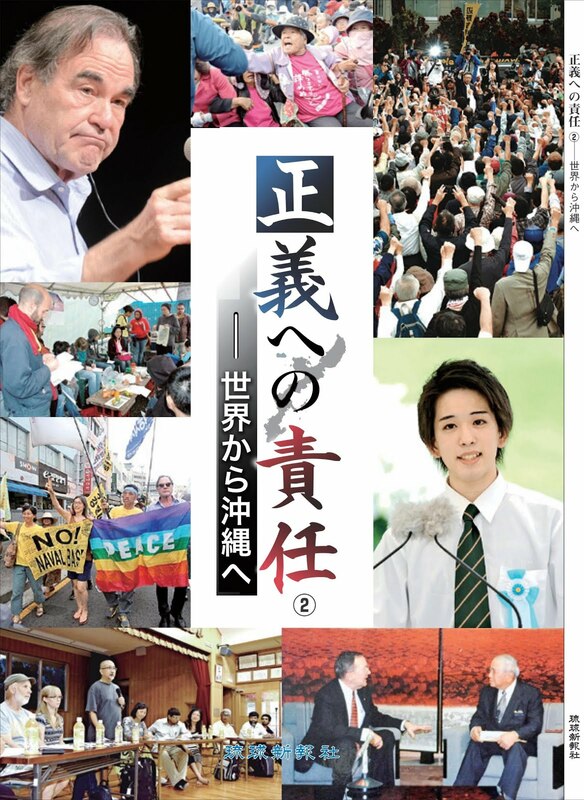 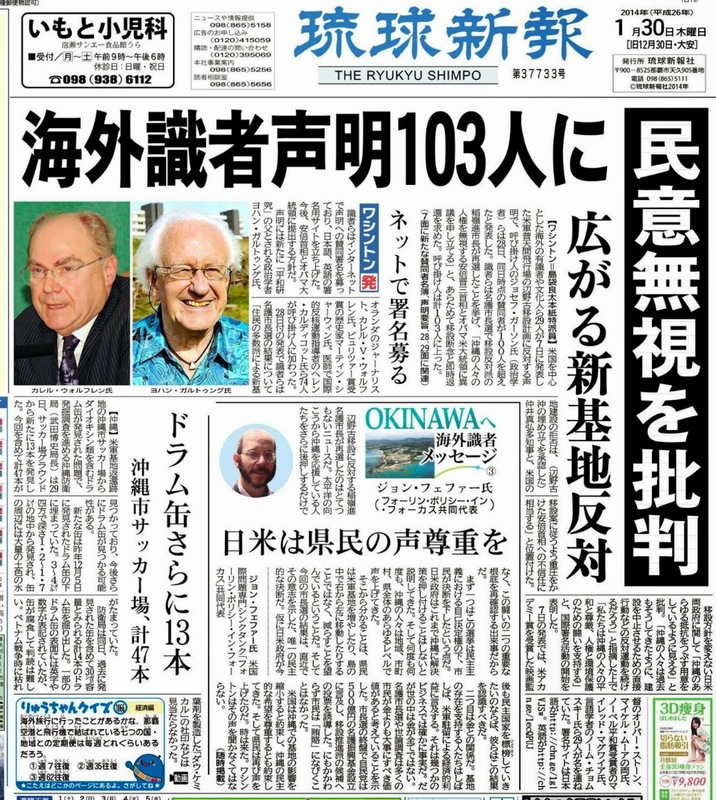 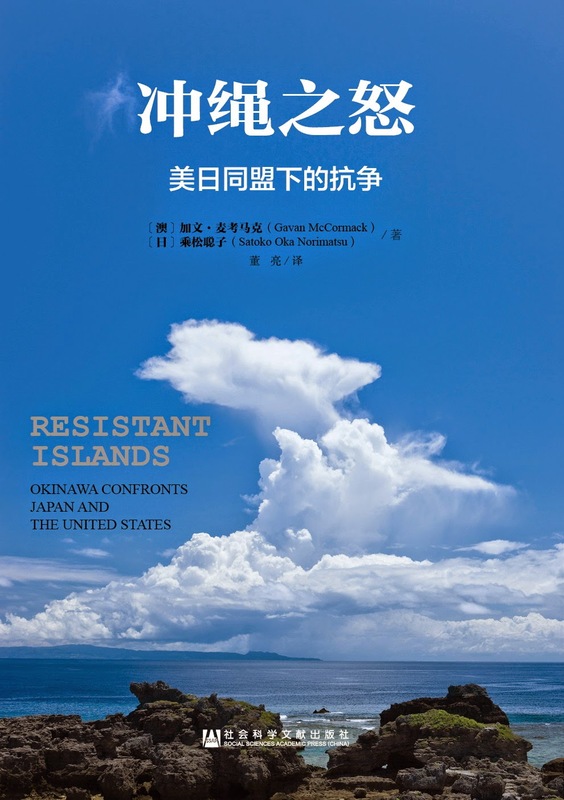 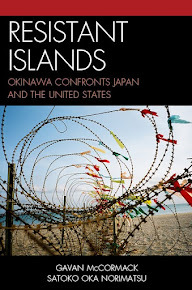 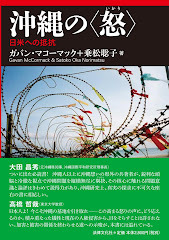 This is a Japanese translation of Gayle Greene, Science with a Skew: The Nuclear Power Industry After Chernobyl and Fukushima, posted on January 2, 2012, in The Asia-Pacific Journal: Japan Focus. 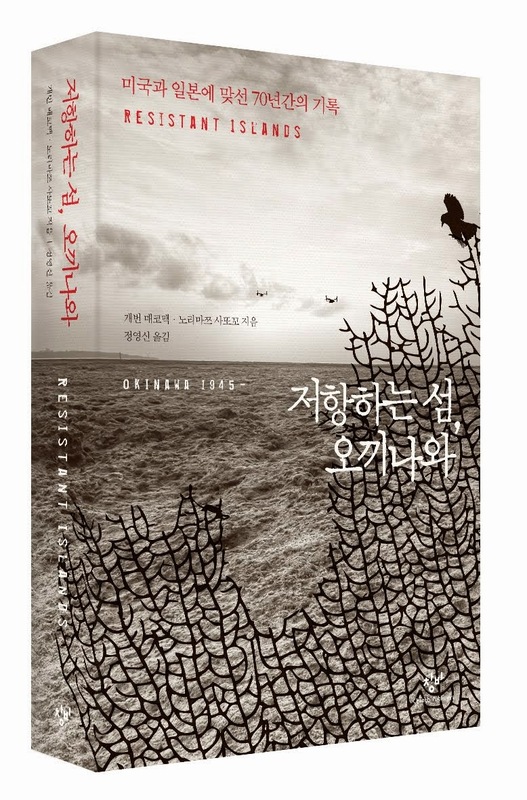 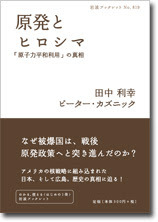 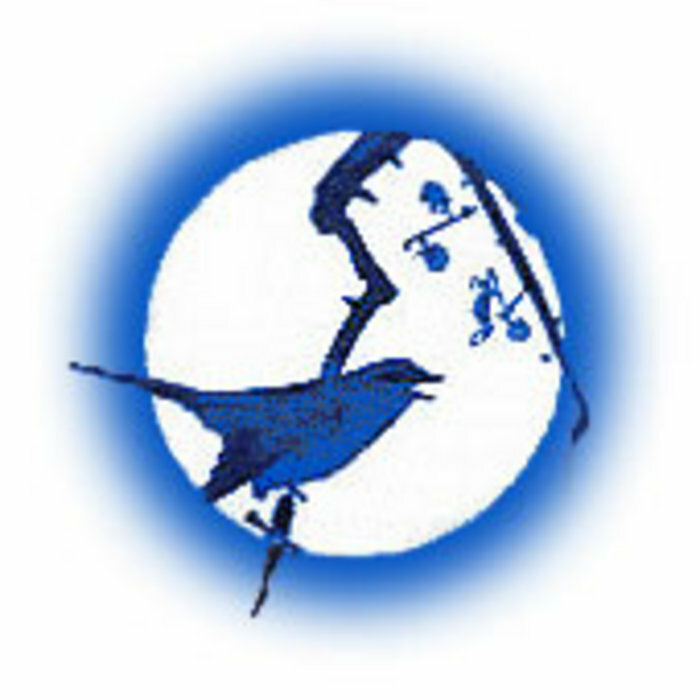 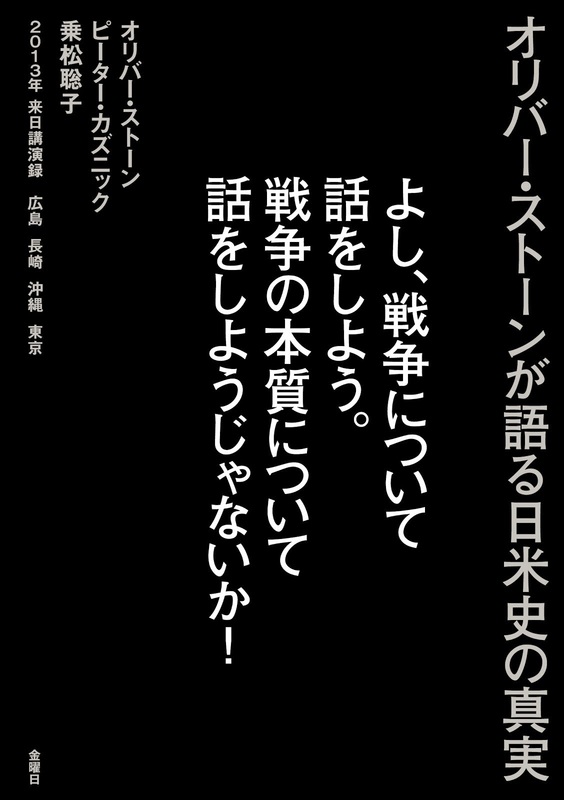 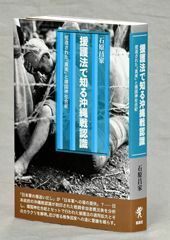 Translation by Yasuyuki Sakai, Shigeru Sugiyama, and Satoko Oka Norimatsu. 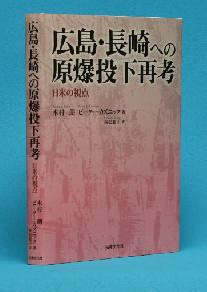 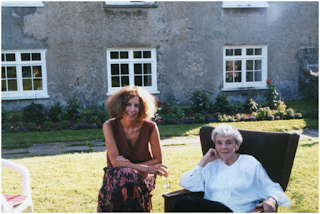 Recommended Citation: Gayle Greene, 'Science with a Skew: The Nuclear Power Industry After Chernobyl and Fukushima,' The Asia-Pacific Journal Vol 10, Issue 1 No 3, January 2, 2012. 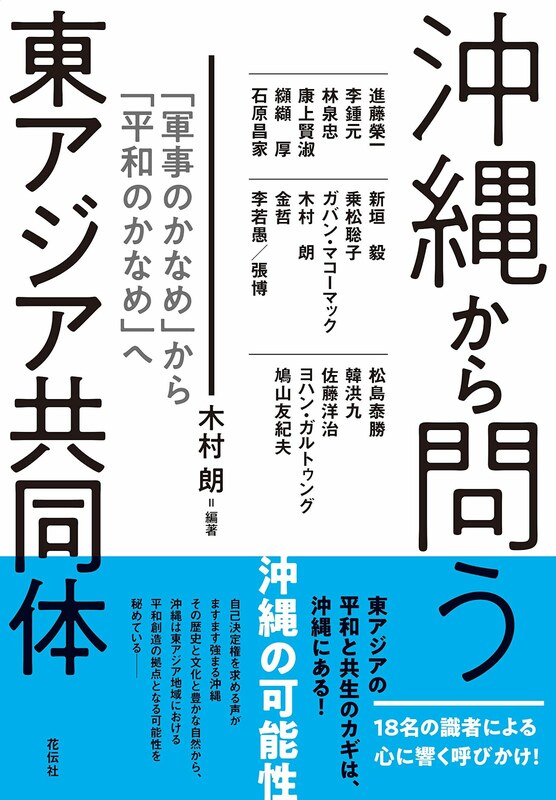 (34) Rudi Nussbaum, “Childhood malignancies near German nuclear reactors” International Journal of Occupational and Environmental Health, 2009 (15) 3: 318-23。次の論文も参照せよ。Ian Fairlie, “Childhood cancer near German nuclear power stations” Journal of Environmental Science and Health Part C, 28: 1-21, 2010, 1-21.